The Green New Deal catapulted climate action onto the top of the national agenda, but the first drafts out were pretty light on transit and land use. 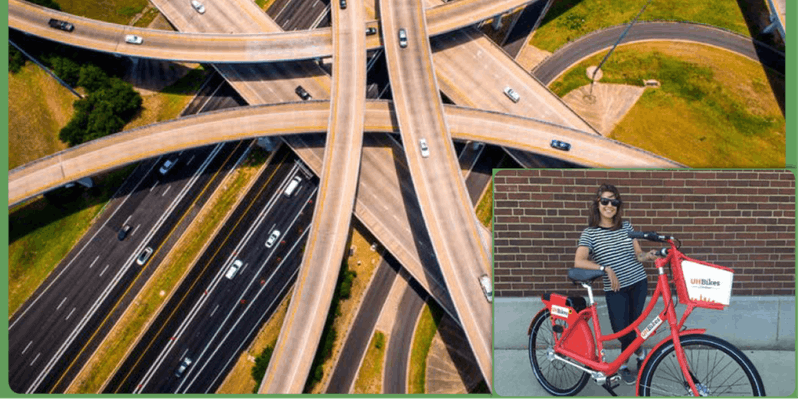 Alex Baca of Greater Greater Washington critiqued this gap in an article that went viral.Â Baca is in the Bay Area this week, and she’s giving a talk tomorrow night on Transportation, Land Use, and the Green New Deal. 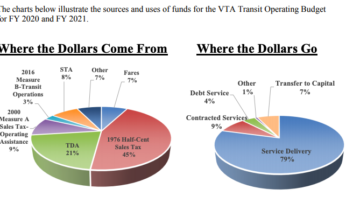 WhyÂ were transit and land use underplayed in the first Green New Deal drafts, and how can that gap be fixed?Â How can “Green New Deal” initiatives at the state, regional, and local level drive climate solutions including transit and land use?Â And is it possible to build a constituency for a more environmentally sustainable world with less driving.